The final Super Smash Bros. 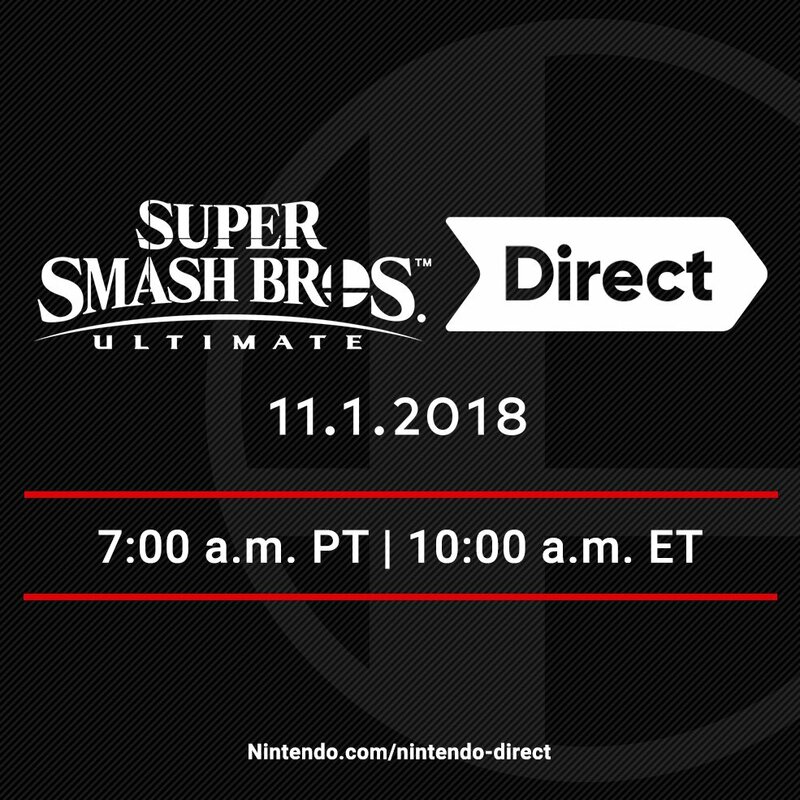 Ultimate Direct before the game’s launch is coming this Thursday morning, November 1st at 7am PT / 10am ET. 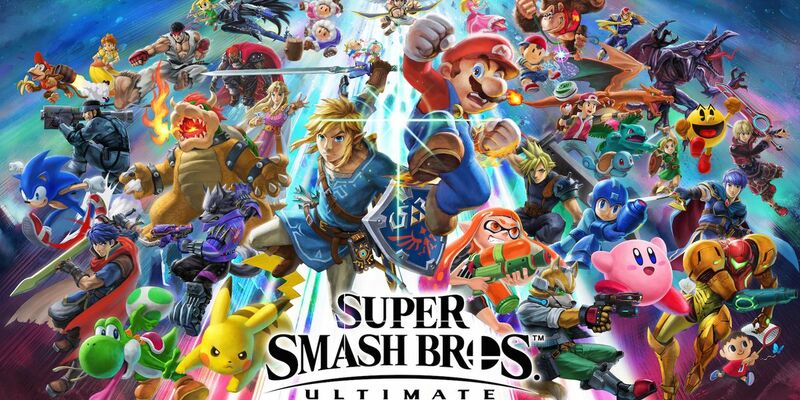 The Direct “will feature approximately 40 minutes of new information on the game” according to Nintendo–I’m sure we’ll see several new characters announced as well as the reveal of the mystery mode Sakurai teased in the last Nintendo Direct. Be sure to also stick around after the Direct for a special Treehouse Live session that will showcase new gameplay for the following titles: Super Smash Bros. Ultimate, Pokémon: Let’s Go, Pikachu! and Pokémon: Let’s Go, Eevee!, Yoshi’s Crafted World, and Diablo III: Eternal Edition. What are you most looking forward to seeing during the Direct? Could we see Geno confirmed? Maybe Isaac from Golden Sun? We’ll see you Thursday morning!